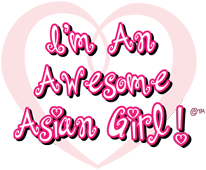 The I'm a Girl Collection: Hooray! 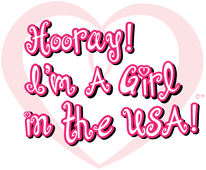 I’m A Girl in the U.S.A.! 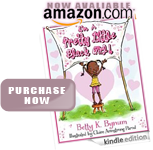 This story is a continuance in the series of “I’m a Pretty Little Black Girl!” children’s picture books. 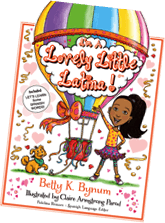 This story is a special book for girls who are proud to live in the U.S.A! America, the beautiful! 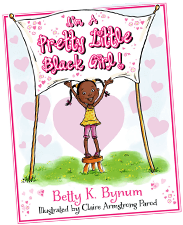 And as the lead character “Jenny” takes us through the glories of the land that is the United States of America, we see that for little girls born with the freedom to be whoever and whatever they desire to be, there is so much to celebrate! To adore the hues of purple mountain majesties; from snowflakes in Minnesota to Cactus in Arizona -- from farmlands in Montana to the seashores of Hawaii -- the vast land that is America is truly home and the best place to be! With the introduction of her girlfriends into her story who are the darling lead characters in their own stories of the featured titles in THE I’M A GIRL COLLECTION books series, together they all celebrate diversity, freedom, love and ambition with dreams of a future of their own choosing --- and have lots of fun along the way! 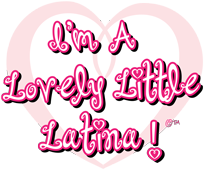 After all, isn’t that what being a girl in the U.S.A. is all about?